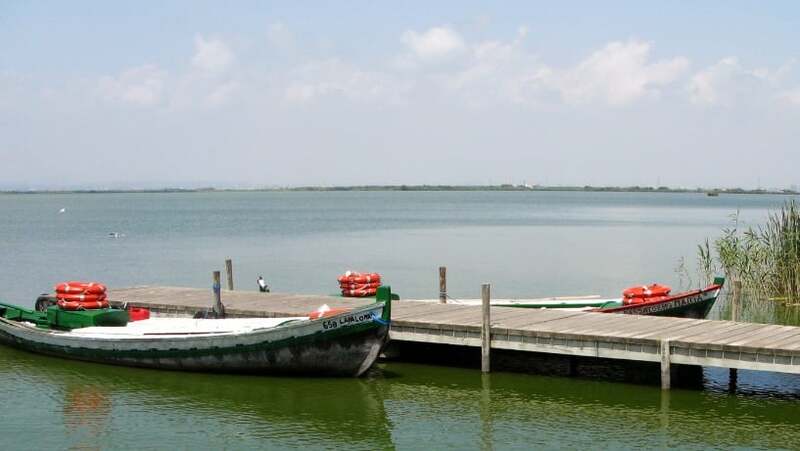 Just 15 minutes drive from Valencia will bring you to Europe’s largest freshwater lake. It’s a beautiful area, a quiet escape, and a wonderful afternoon if you have some time to relax. 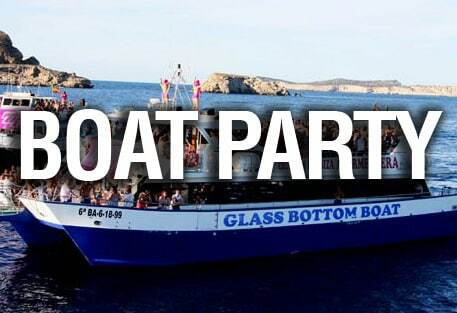 You can rent the boat and have nice trip. 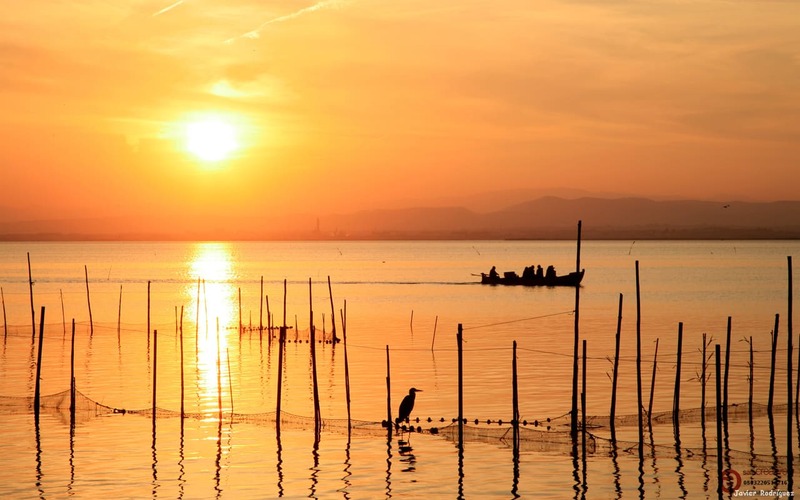 In Albufera you can see a lot of birds. Even local Valencians come here for amazing seafood caught that morning and ready in time for lunch. If you’re feeling adventurous, try the aguila. It’s eel, the freshwater kind that they catch in long tubular nets in the lake itself. It’s fishy and soft, so not every body’s cup of tea, but it is definitely local. If you have any questions about this trip, you can ask the staff in Purple Nest Hostel.